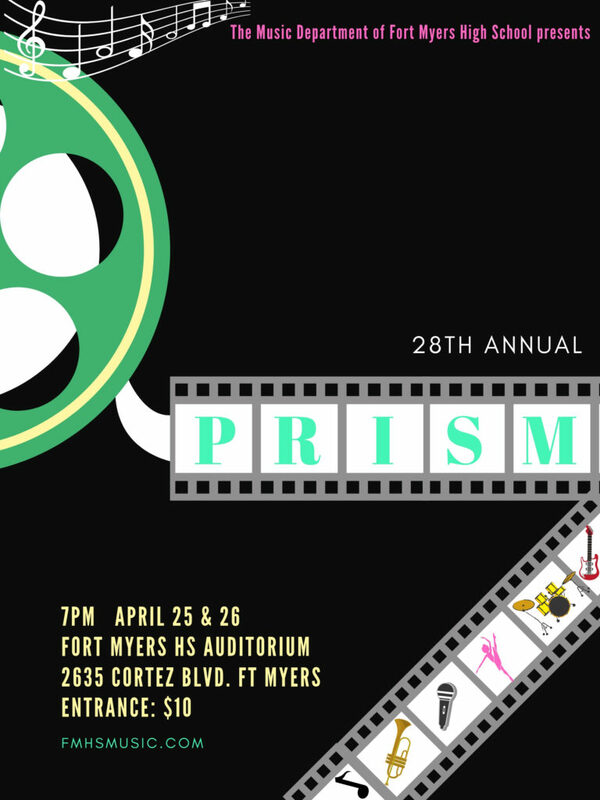 Tickets are available from any music student at Fort Myers High School or at the door. Cash or checks payable to Fort Myers High School. No credit cards will be accepted. VIP RESERVED seats are available for $15 each. See the chart above, then email FMHSMusic@gmail.com or text to 302-690-8387. We will confirm your seats and then you can drop off or mail a check or meet at the school for your tickets in advance. 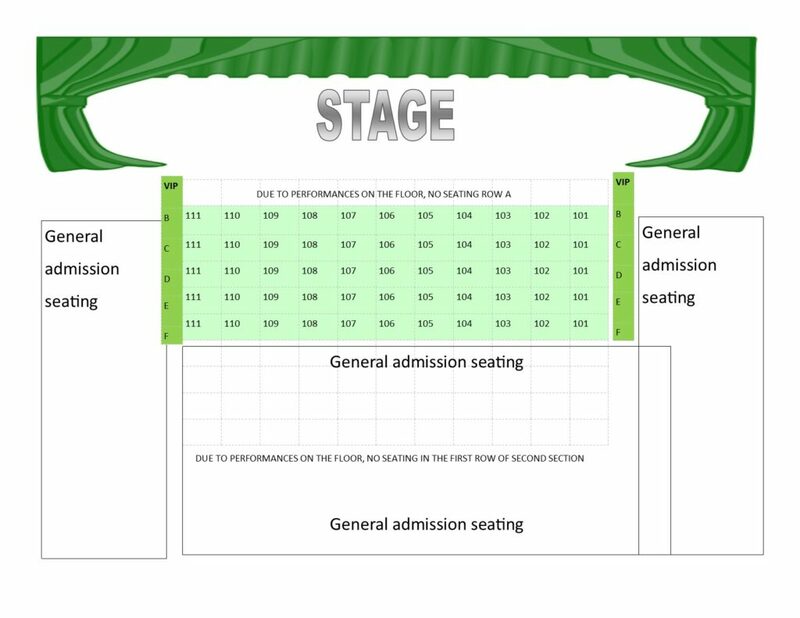 ALL VIP seats are non refundable AND give you the privilege of not waiting in line to rush to find a seat. Tickets are available for Thursday or Friday.